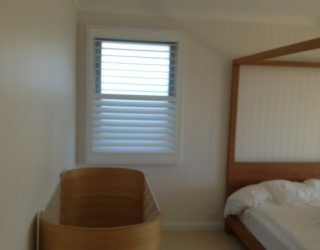 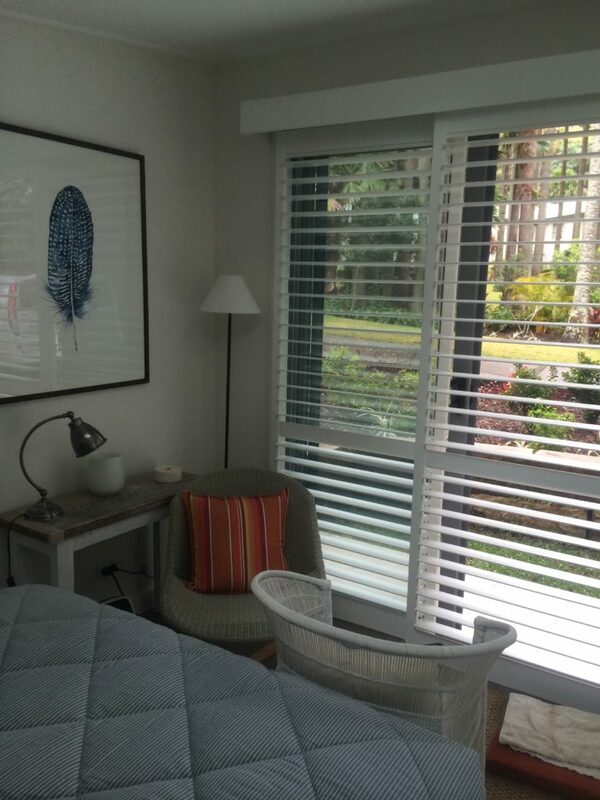 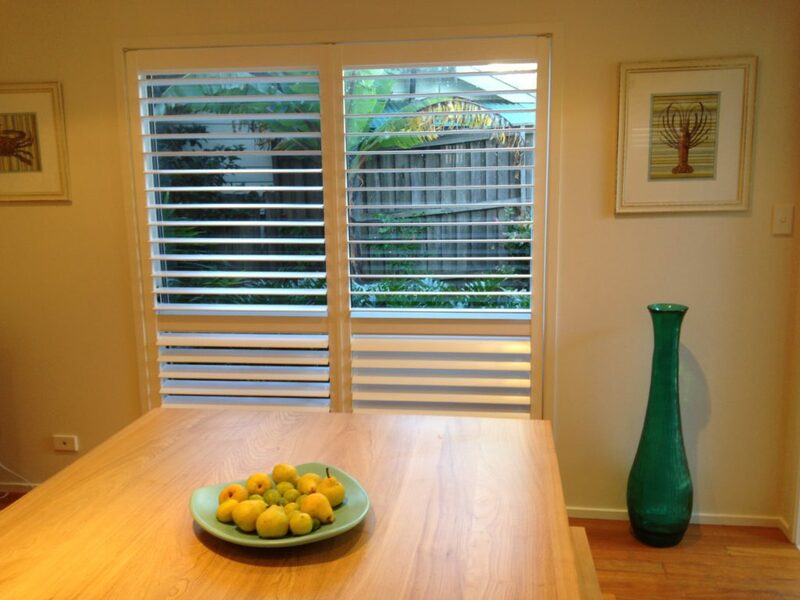 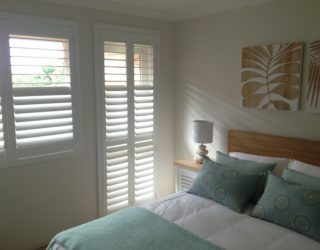 Quality plantation shutters on the Northern Beaches and North Shore at affordable prices. 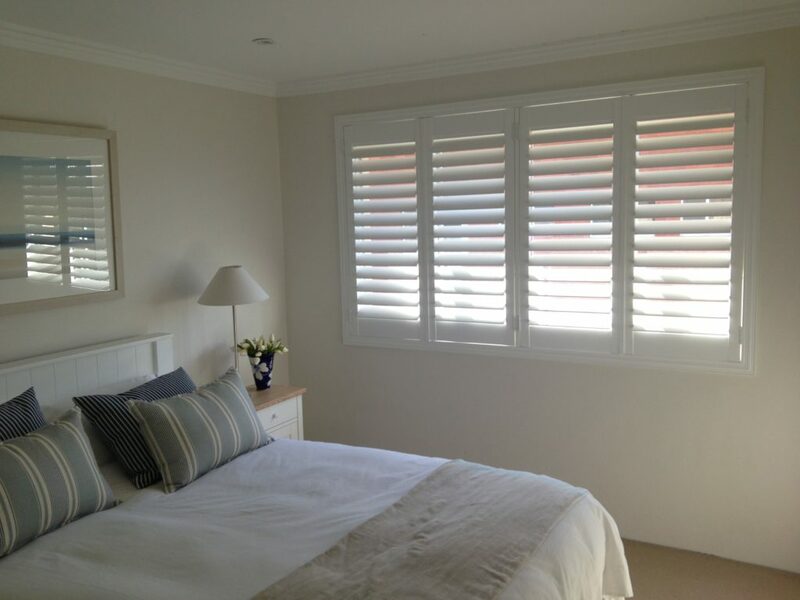 We have extensive experience in the full range of shutters availoable. 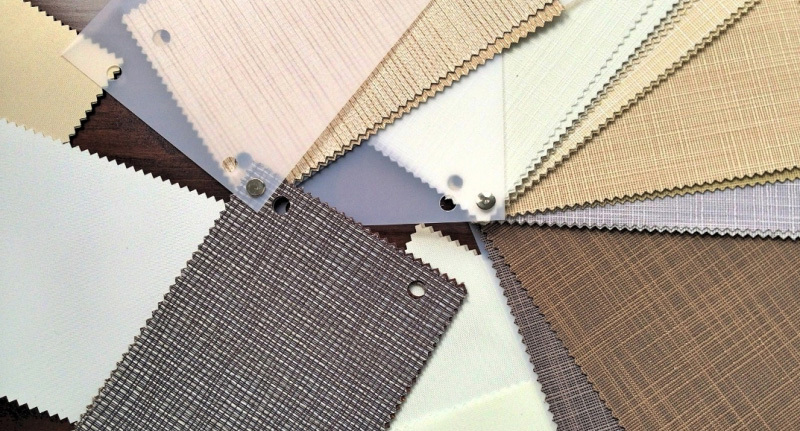 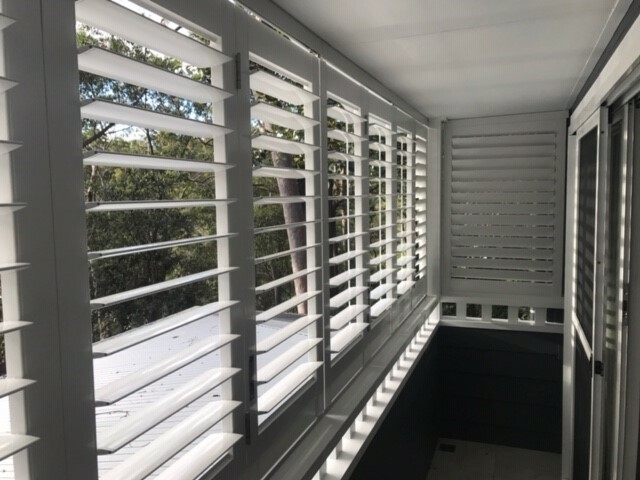 Rather than simply promote one product, we guide you through the choice of timber, hardwood, painted, PVC and aluminum shutters. 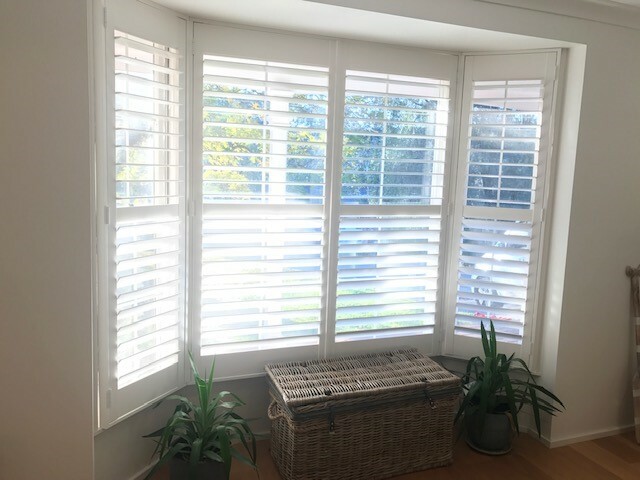 Our internal hardwood shutters come with a two pack paint (as used on the best kitchen cabinetry) and a 15 year structural warrenty. 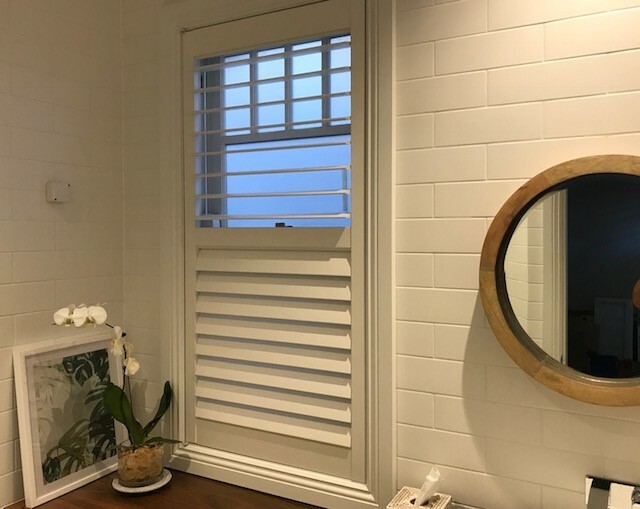 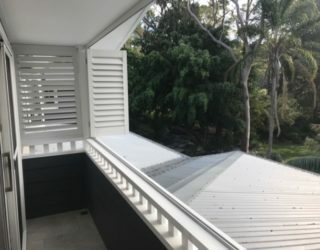 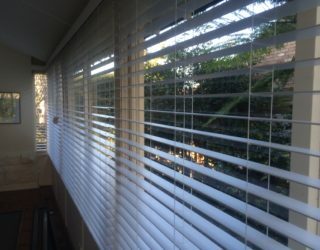 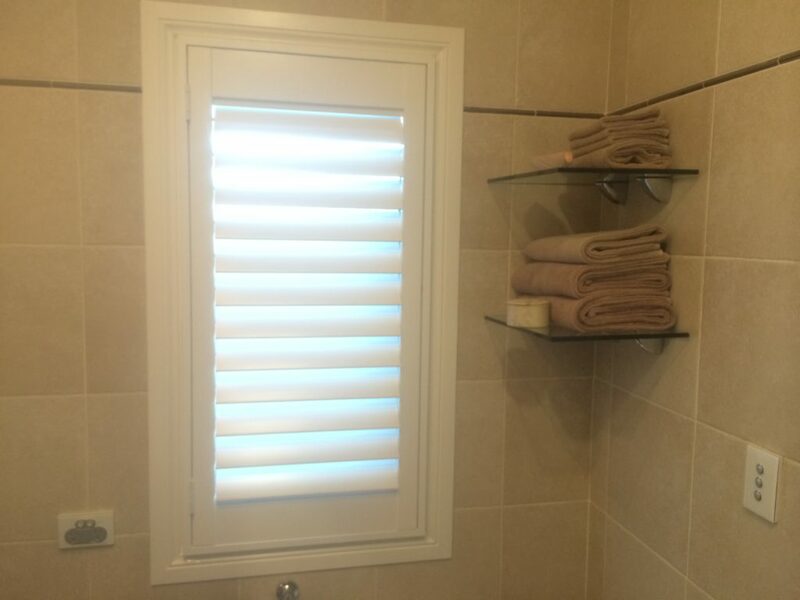 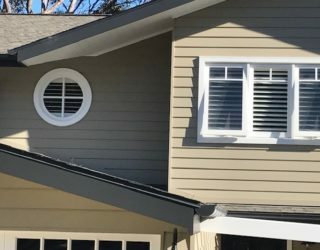 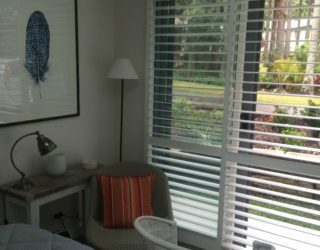 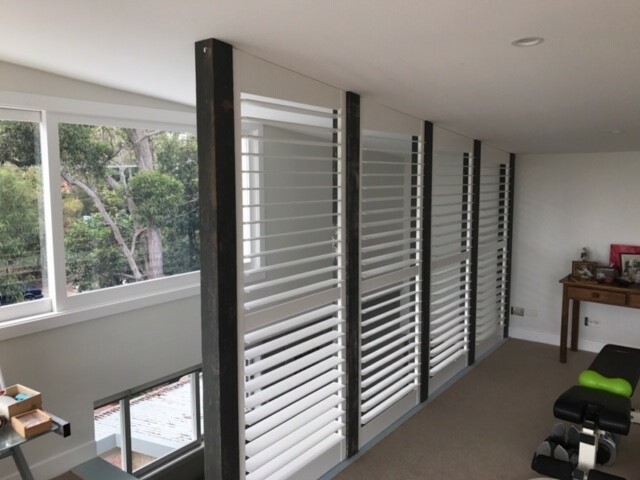 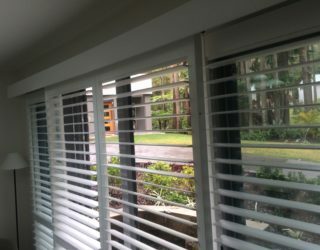 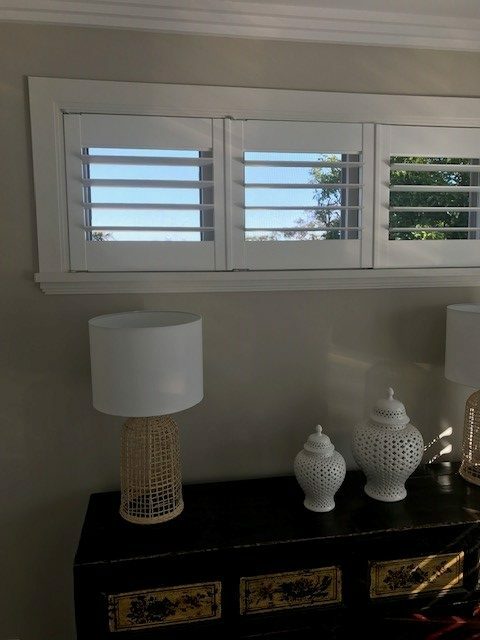 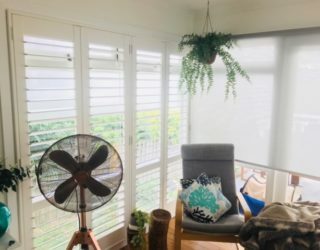 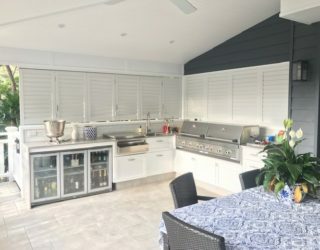 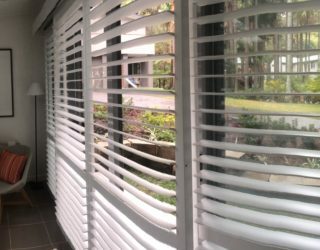 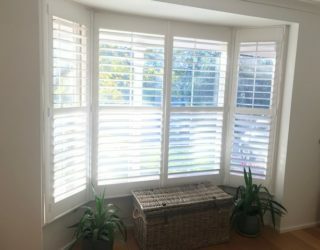 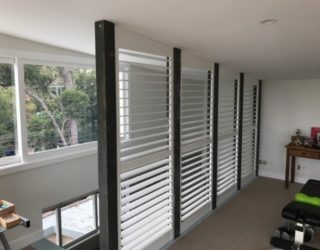 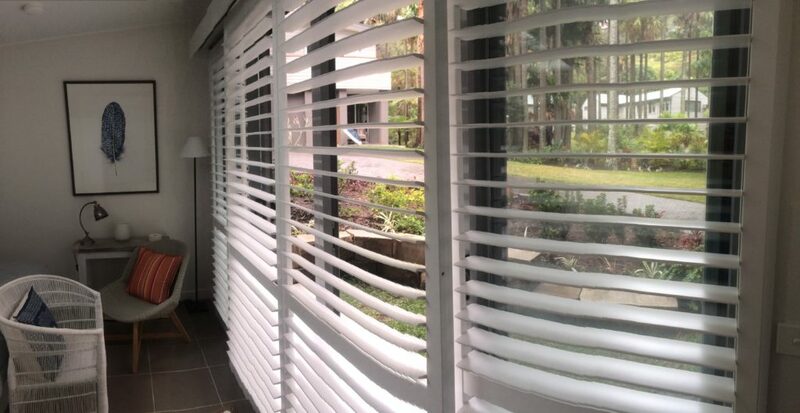 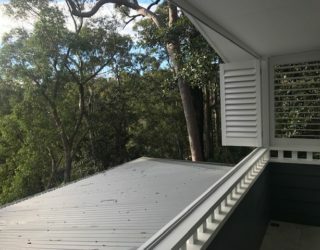 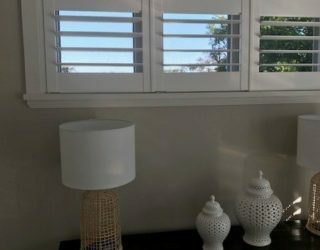 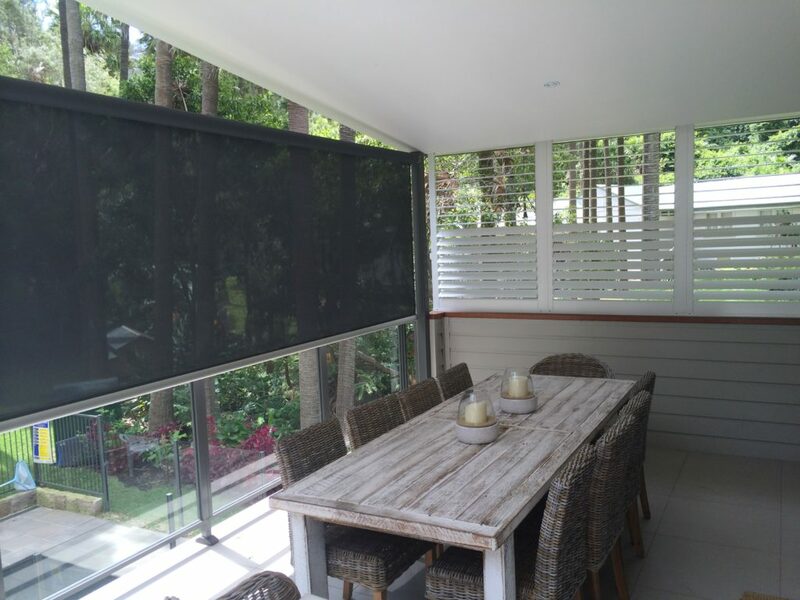 Not all shutters are created equal, and, if you are investing in Plantation Shutters on the Northern Beaches and North Shore, it is important that the shutters are designed so as to optimise the benefits to style, light, privacy and airflow that shutters provide. 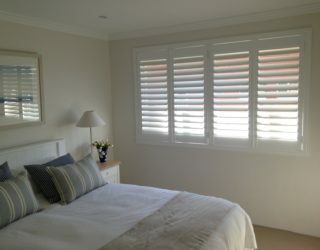 Shutters do not need to be the most expensive on the market to look and perform the best. 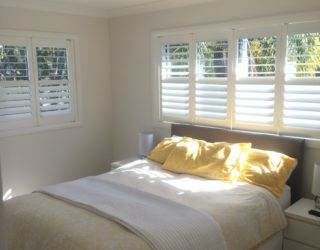 You will be surprised by the great quality and affordable prices of our plantation shutters. 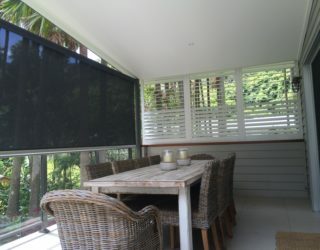 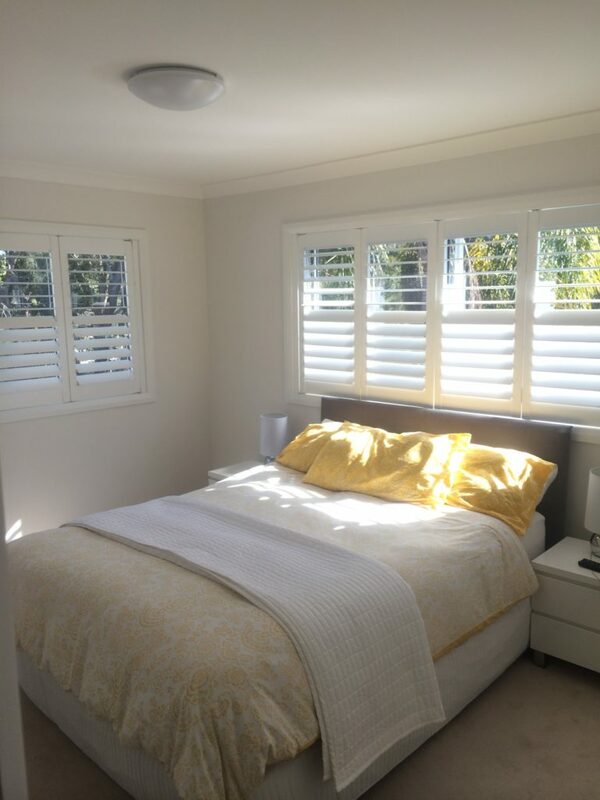 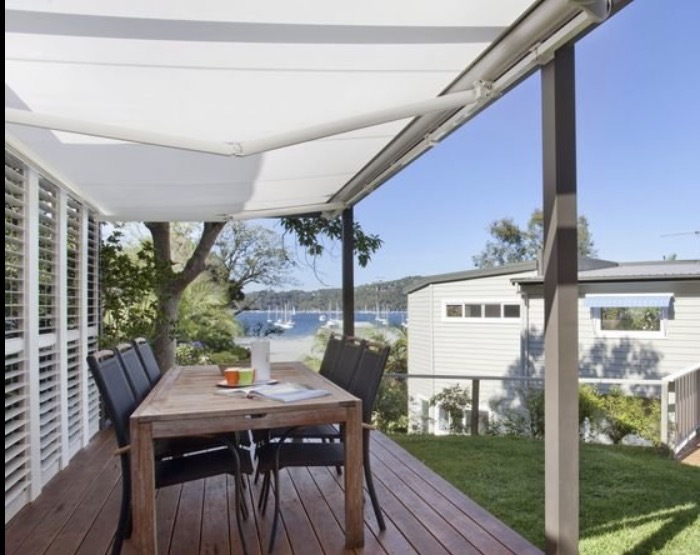 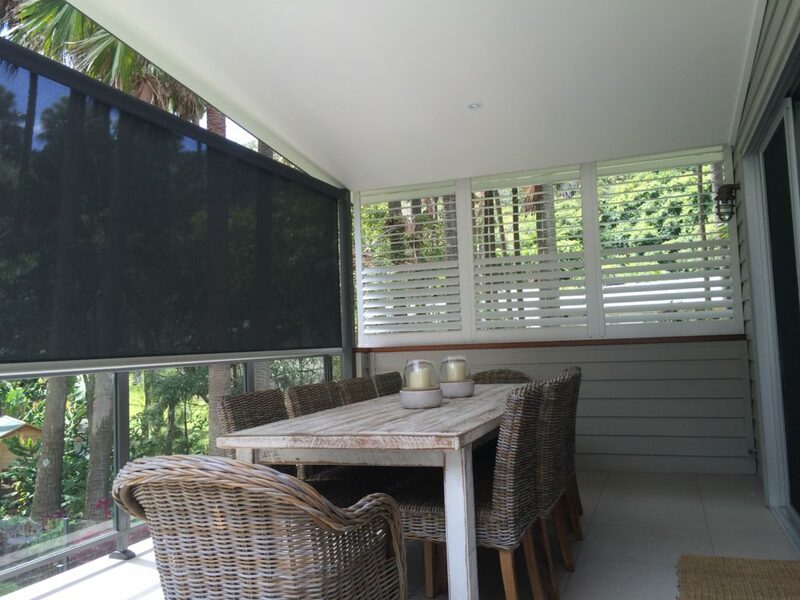 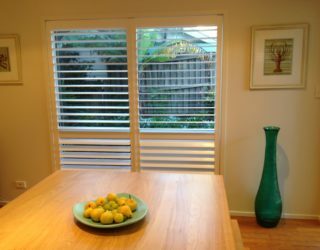 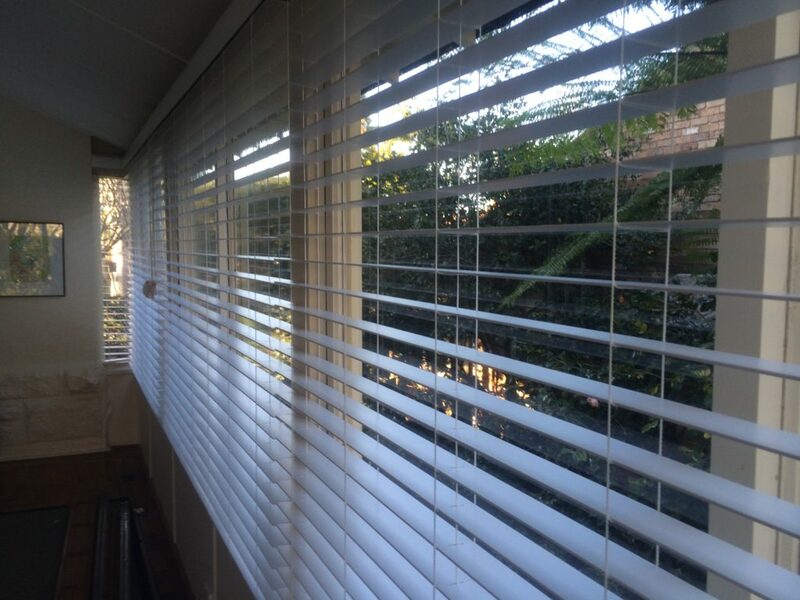 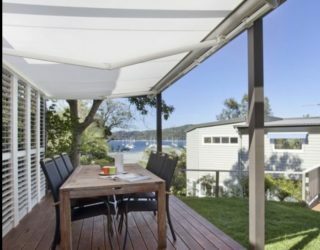 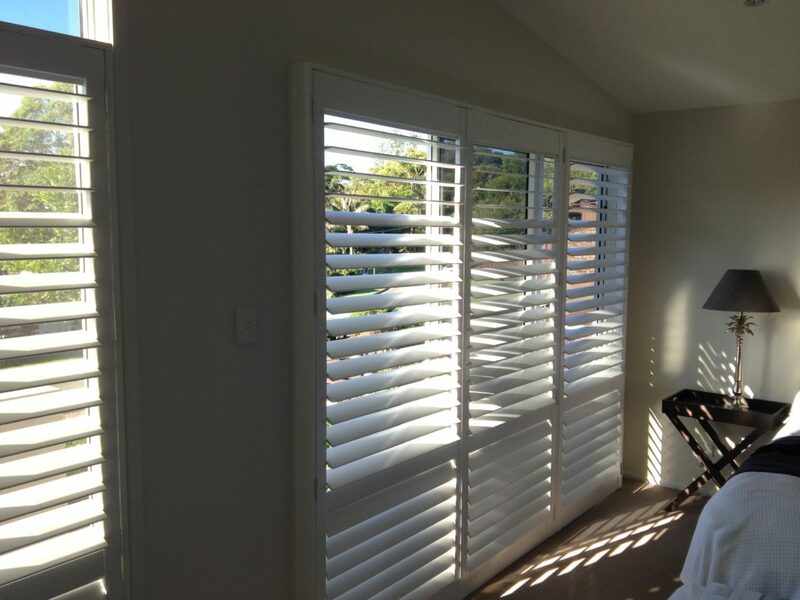 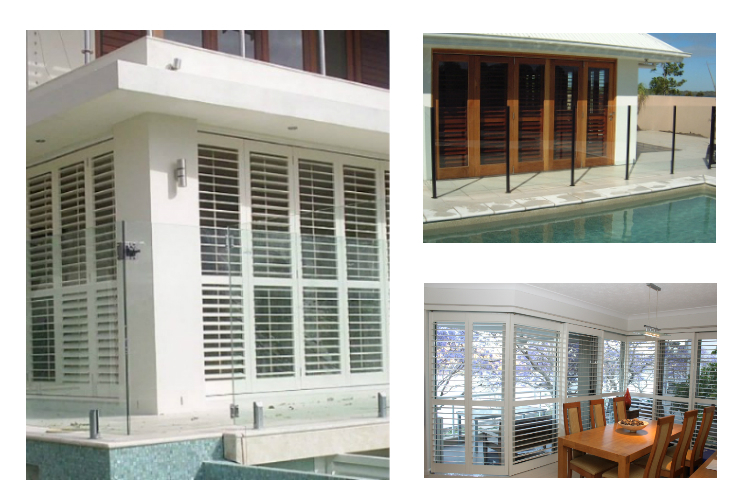 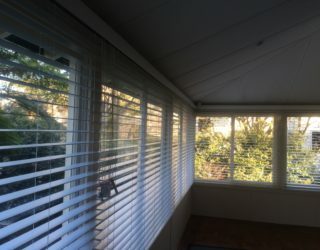 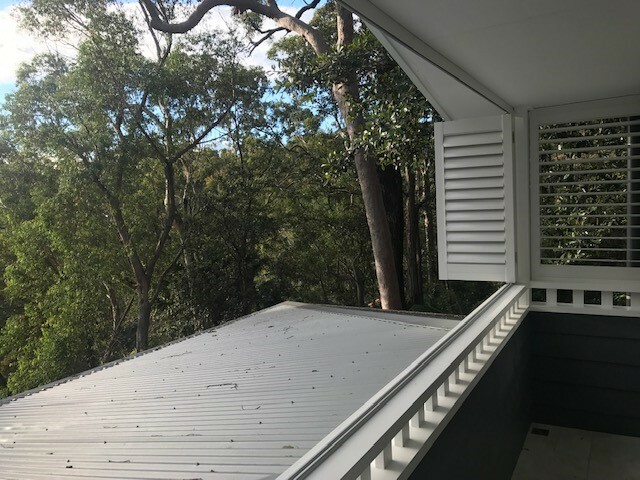 For examples of our own shutters on the Northern Beaches and North Shore, please visit our photo gallery. 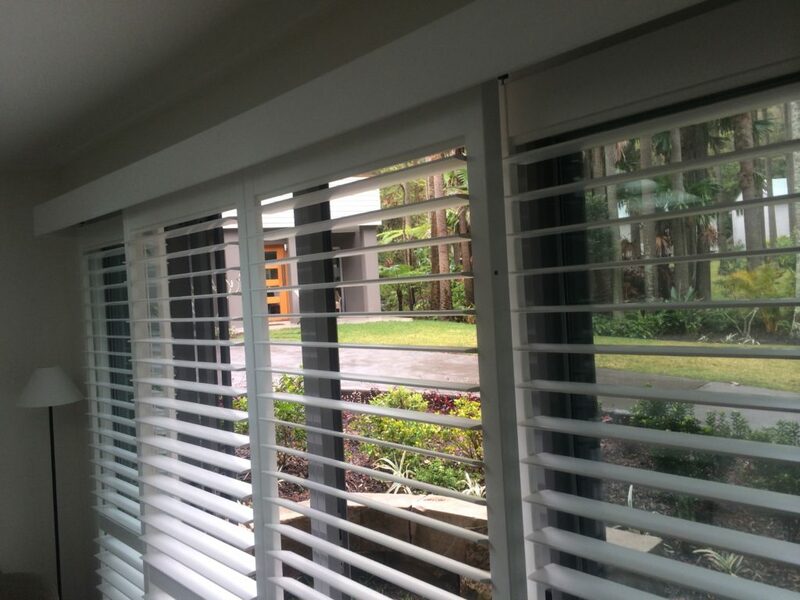 If you would like more information, do not hesitate to give us a call today!